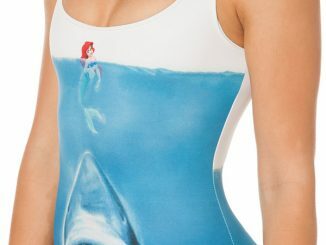 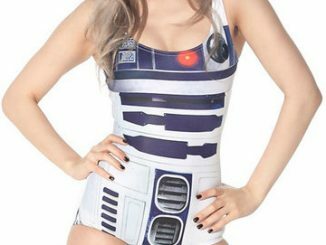 Star Wars fans have seen their share of cool swimwear from Black Milk Clothing, R2-D2 Swimsuit, AT-AT Swimsuit, and the Lightsaber Battle Swimsuit. 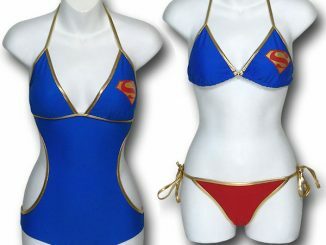 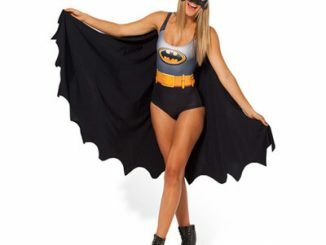 But now ladies with daddy issues, and ones that prefer the Dark Side, will get to show off in the Darth Vader I Am Your Father Swimsuit. 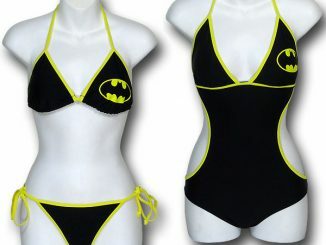 This Darth Vader styled swimsuit will persuade even the nicest of girls to Join the Dark Side. 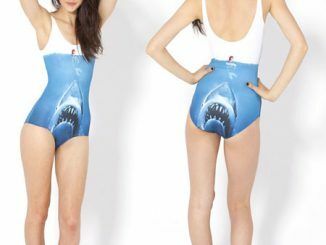 You can purchase the Darth Vader I Am Your Father Swimsuit in sizes XS – L for $100 AUD at Black Milk Clothing.